The white van drove up and the doorbell rang. 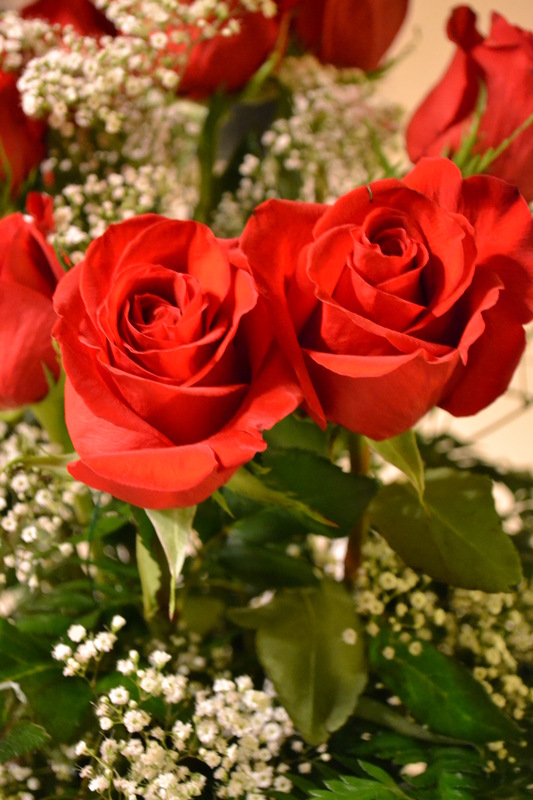 A dozen red roses were delivered in the middle of the day. There’s something about walking by flowers that makes unloading the dishwasher and folding laundry almost enjoyable. Hours later there was a knock at my bedroom door. 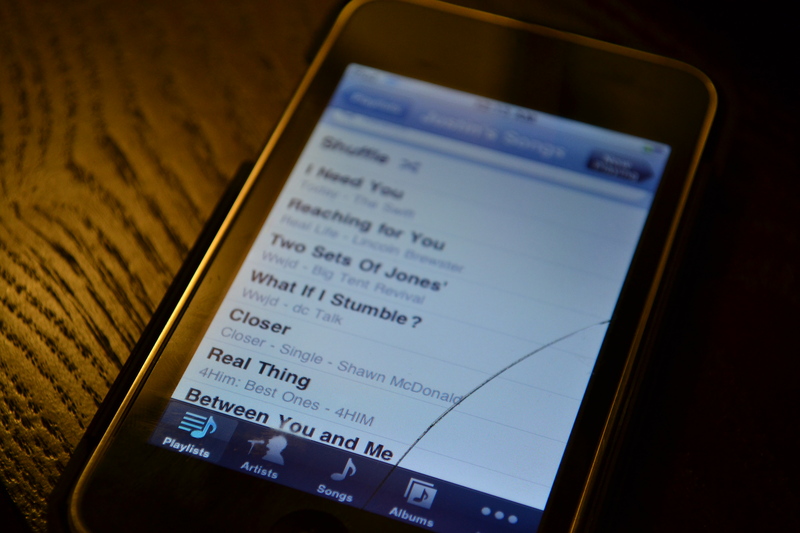 Garrett handed me an Ipod, the one with the crack right down the middle. “Dad said he put a song on here for you and you’ll like it,” he mouthed with a sheepish grin. I closed my closet door and sat down on the bed. The familiar melody played and the words took me back to a little one bedroom apartment on the second floor of an apartment complex many years ago. And we sat across the table at our favorite restaurant, just the two of us. The owner walked by and asked, “Where are the children?” And I told her there was no need for coloring books and crayons tonight. The week had been long. All three kids had been sick with a hot fever, and we’d been up and down in the middle of the night. And sitting across from this husband of mine was exactly where I wanted to be. Our ride home was quiet and his hands were soft. And we walked back into our loud sanctuary of sorts, filled with little people and Legos and text messaging and toys that talk. It’s funny how gears can shift so quickly for a mom and dad. The TV blared. 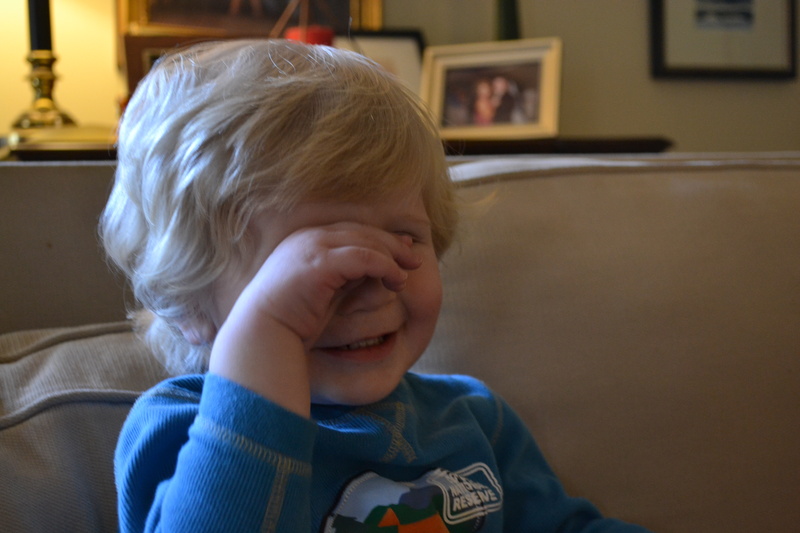 Luke pretended to cry with his hands over his eyes, but there were no tears. He is quite dramatic which makes me laugh. And this is what love looks like at this very moment in life. And it is sweet. It’s a house of laughter and annoyances. It’s silliness at its best. 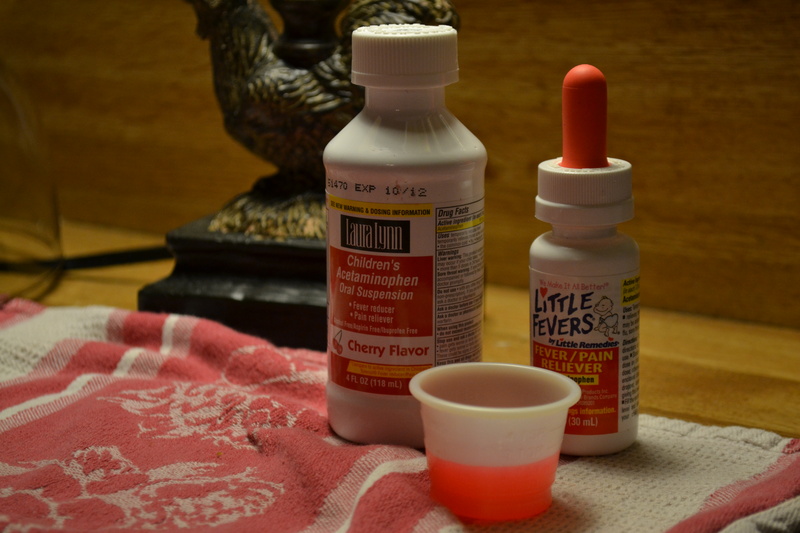 It’s little measuring cups of cherry medicine resting on the corner of the sink. It’s a History lesson waiting to be read. And it’s a dozen unexpected red roses. And just have to say…I have the same dishtowel (the red and white one the medicine is sitting on — that scene looks familiar! ).